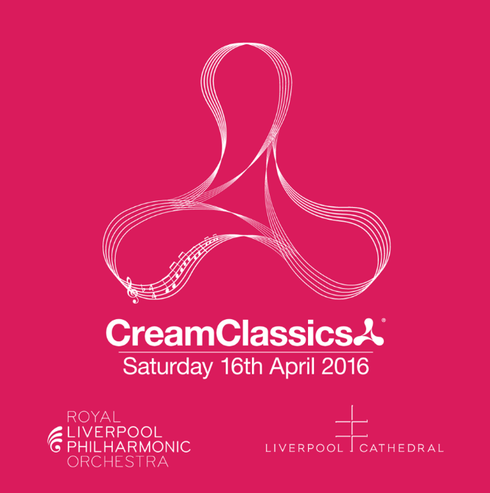 Cream recently announced a night of dance music classics as you’ve possibly never heard them before, the soundtrack to a generation, performed by the Royal Liverpool Philharmonic Orchestra in one of Liverpool’s most iconic buildings - Liverpool Cathedral. Saturday 16 April 2016 brings together three of the city’s cultural institutions for an event that will see global dance brand Cream collaborate with musicians from the Royal Liverpool Philharmonic Orchestra to transform some of the greatest dance classics from the electronic music genre. This concert, a first for the city, will see a 60 piece orchestra come together to perform classical arrangements of some of Cream’s classic anthems from the last two decades featuring special guest vocalists and performances. The event will be curated by dance music duo and former Cream residents K-Klass, who have carefully selected the sound track for the concert and will see their selection orchestrally come to life in a new light with symphony orchestra. 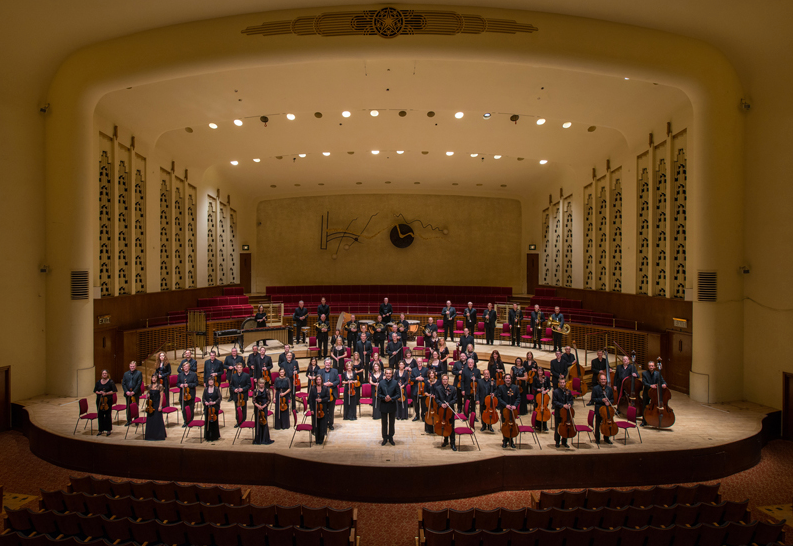 At the heart of Liverpool’s cultural life, the award winning Royal Liverpool Philharmonic Orchestra is the UK’s oldest continuing professional symphony orchestra, founded in 1840 by a group of Liverpool music-lovers and whose original ethos remains to this day – to promote the love of music and music-making. “This event represents a unique collaboration of two internationally-renowned Liverpool artistic forces in this world-class venue. An extraordinary evening in this awesome space, is, put simply, a pretty mind-blowing prospect”. This event is the first of a series of special events Cream will be staging in their home city following the closure of their spiritual home Nation, which shuts its doors for the final time on Boxing night.